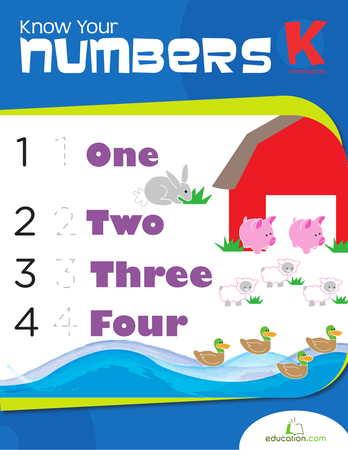 Counting can be a tricky concept to master, so give your child a head start with this numbers workbook, chock-full of tracing and connect-the-dots counting activities. 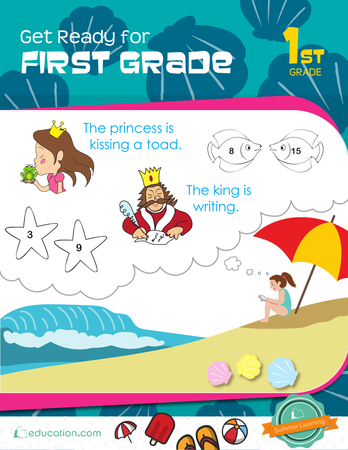 This summer-themed workbook guides students in practicing the essential skills they’ll need to know as they enter first grade, from word study and math to reading and writing. 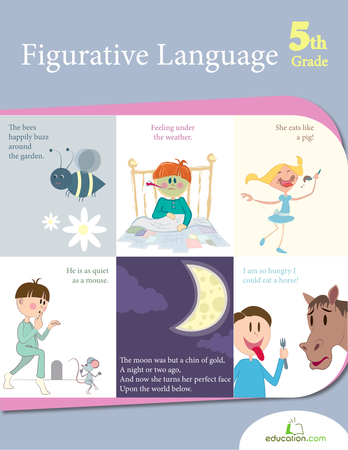 Descriptive language and metaphoric phrases take the spotlight in this workbook. Kids use new vocabulary and common phrases to tackle writing skills. 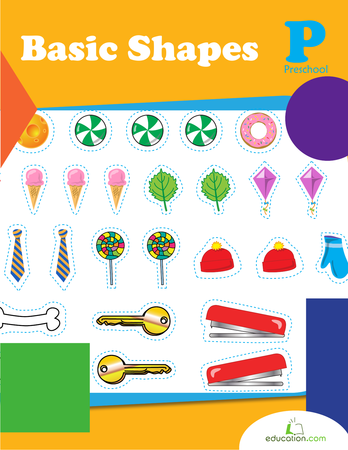 Circles, squares, diamonds and polygons; this book focuses on the most basic ones, and some silly shapes too. Kids can trace, draw and match shapes to the heart's content. Hey that's a shape, too! 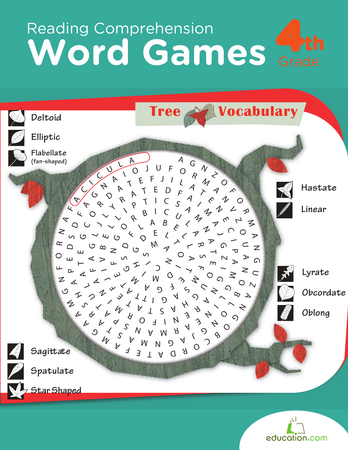 This workbook enhances reading comprehension skills and spelling with a fun collection of word searches covering geology, food, animals and historical figures. 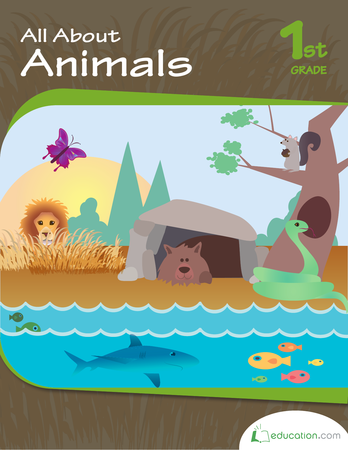 Things animals need, where they live, why they camouflage, this workbook is a den of learning! 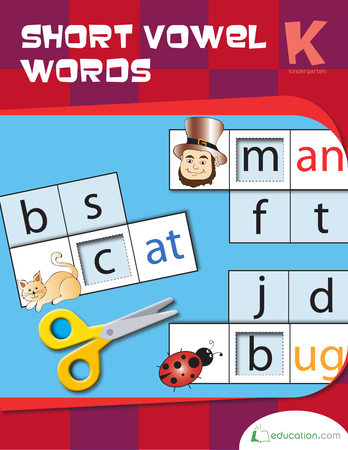 Kids can cut and paste pictures, play a memory game, work on writing and categorizing skills, too. 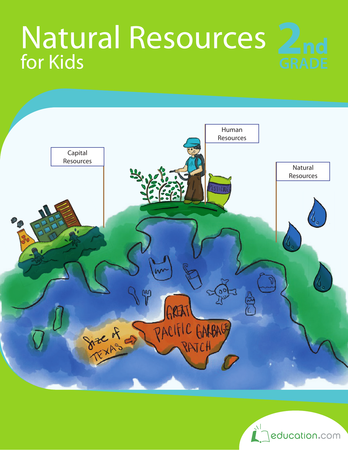 Count on this vocabulary-focused resource as the go-to workbook all about natural resources! Write, research and get a breakdown of the world around by the natural resources we need and use. The world is full of amazing creatures! 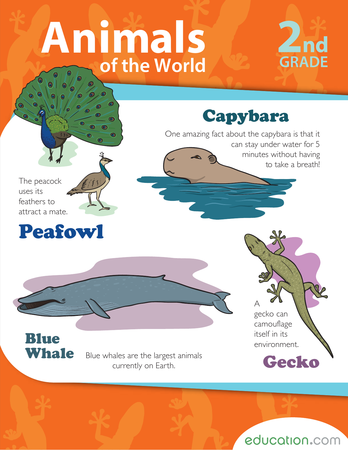 Learn about a few from around the globe, as your child hones reading skills in this fact-filled workbook. Keep an eye on the sky! Kids will not only review important terms and concepts about the weather, they'll practice observing different weather patterns, recording temperatures and making predictions. Did you know there are 6 simple machines that make up every complicated gizmo out there? 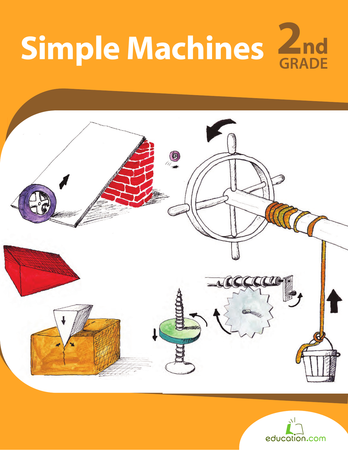 This book introduces the pulley, the lever, the screw, the wedge, the inclined plane and the wheel & axle. 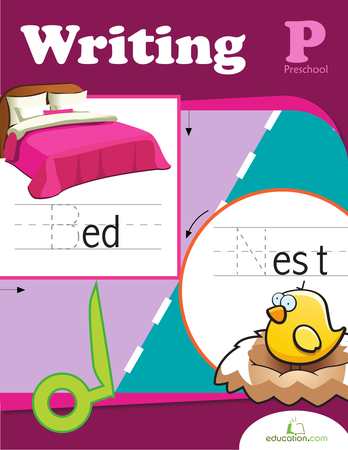 Help your child solidify basic reading skills with these engaging phonics worksheets. 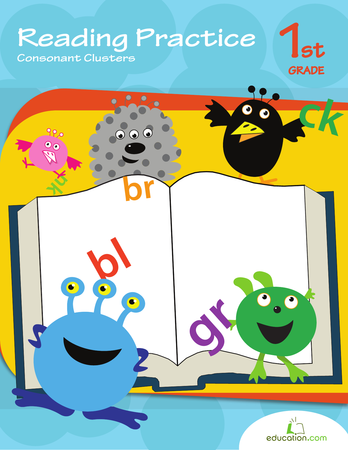 Identifying vowels and vowel blends in this workbook will help your child practice fundamental reading skills. 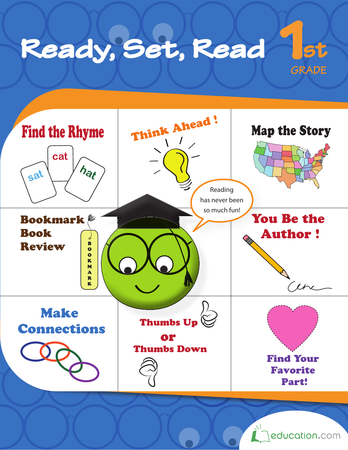 Your budding writer will get his fill of periods, commas and quotation marks in this essential workbook, filled with opportunities to practice proper punctuation placement. 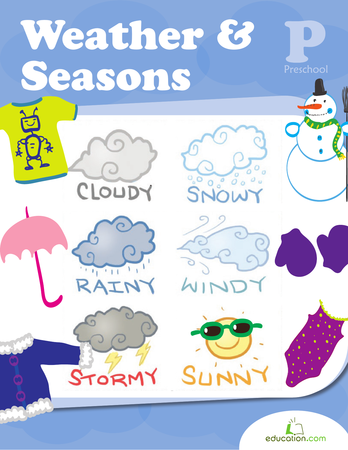 Sun or snow, this series about the seasons will shine for any kid! 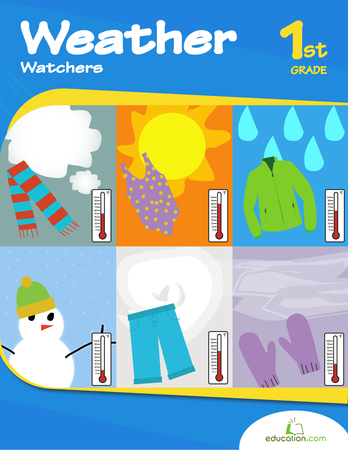 This round-up of matching games and art projects practices how weather patterns match up with the four seasons. 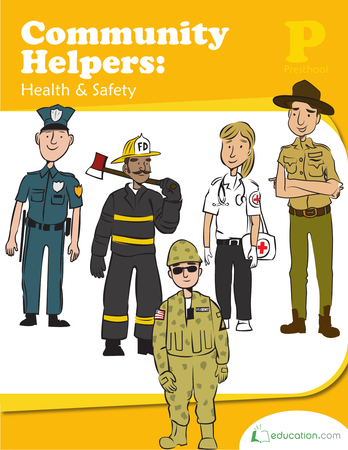 Learn about workers who serve the neighborhood. 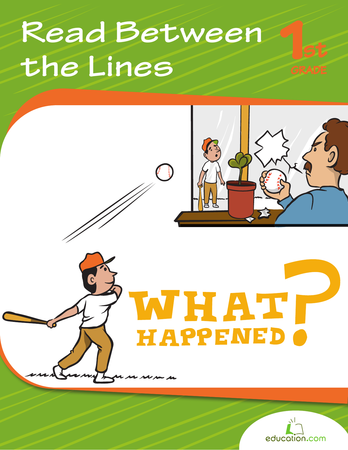 With coloring, cut-and-paste, and I-spy pages kids will be busy having fun while exploring social studies topics of community, jobs and needs. 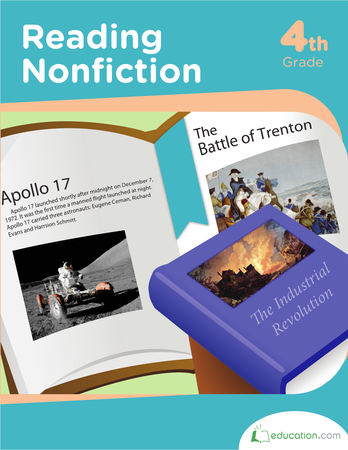 Explore nonfiction with this set of short and sweet facts on notable people, places and events in history. 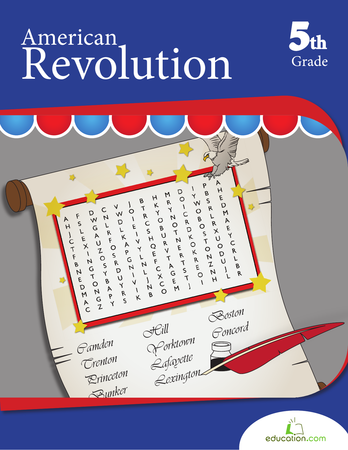 Young readers can practice taking notes, answering questions and analyzing primary sources. The need for reading comprehension skills does not stop when venturing into other academic areas. 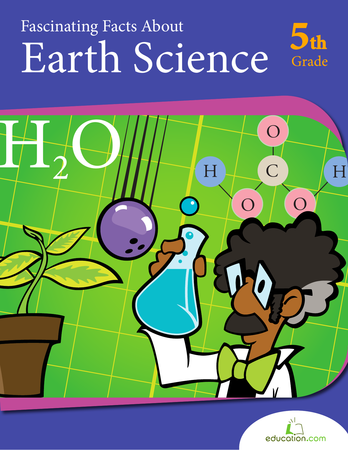 In this series, sort out the scientific method, read about hurricanes, photosynthesis and more! 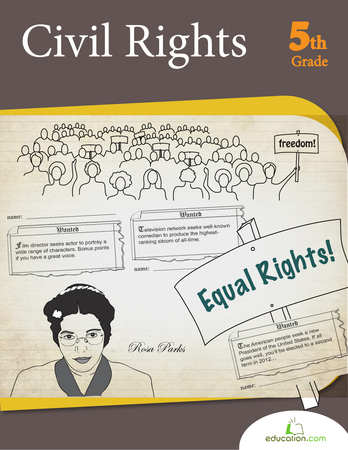 Learn about the Civil Rights Movement of the 1960s. Explore ideas of citizenship, constructive action and community while building on literacy skills and historical knowledge with your child. Slide into short vowel words! 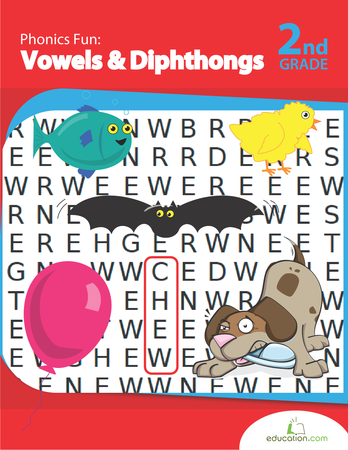 Focused on three-letter word families, or CVC words, this workbook will pop, tug and fan through word-building and phonics practice. 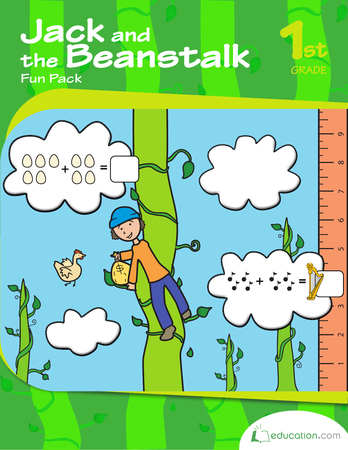 This workbook tells the story of Jack and the Beanstalk. Read, count and measure along with Jack! 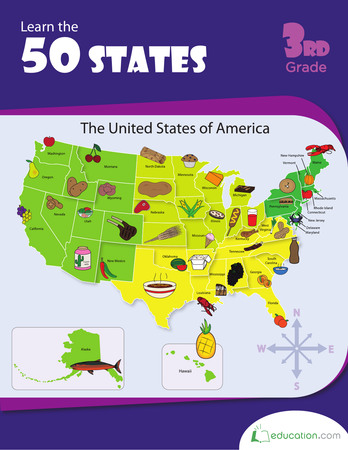 Take a trip across the United States to learn geography! This guide is full of trivia, fill-in-the-blank maps, and very basic latitude/longitude practice.